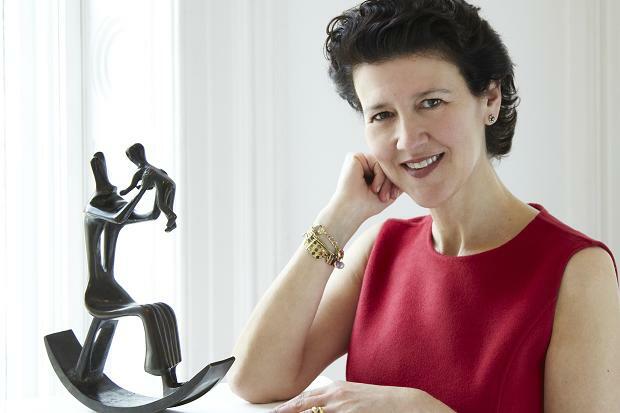 Things are shifting again at Sotheby’s, as its esteemed co-chairman of Impressionist and Modern art and chairman of its business in Europe, Melanie Clore, is leaving at the end of February, after three and a half decades of a splendid professional career. 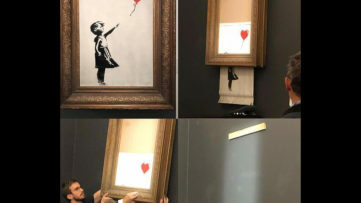 The decision seems to have come as a great surprise for many of her colleagues and co-workers, even though it was made in November 2015, a couple of months before Sotheby’s bought the art advisory firm Art Agency, Partners (AAP) for up to $85 million. ”I decided it was the perfect time to hand over the baton and move to the next stage in my career,” Melanie Clore said in a statement. She is expected to continue offering advice to many of her closest clients. That Sotheby’s just lost nothing less of a pivotal figure of their European branch shows a list of achievements attached to the name of Melanie Clore. Her way up the ladder at the auction house started in 1981 at the front counter, when she was just a graduate trainee. The year 1990 was one of the most important ones for her: she was the first female auctioneer to conduct a major evening sale, becoming head of the Impressionist and Modern art department. After that, Melanie Clore became somewhat of a feminist legend in the business, and a force to be reckoned with when it came to what it means to lead successful sales. In 2000, she became co-chairman Worldwide of the Impressionist & Modern Art Department and in January 2011 she became Chairman of Sotheby’s Europe alongside Henry Wyndham. In Britain, Melanie Clore was named one of London’s 1,000 Most Influential People by the London Evening Standard, and in 2004, Prime Minister Tony Blair appointed her to the Board of Trustees of the Tate Gallery. If all this wasn’t enough to confirm Melanie Clore’s of an experienced businesswoman and one of the most prominent art experts today, let’s talk actual numbers. Thanks to her, Sotheby’s was able to auction some of the most outstanding examples of Impressionist and Modern art, such as Alberto Giacometti’s Chariot, sold for $101 million in November 2014, or J.M.W. Turner’s Rome from Mount Averting, which went for £30.3 million and represents the auction record for any early British Painting. That same year, a remarkable collection of the late Stanley J Seeger also went on sale, courtesy of Melanie Clore. 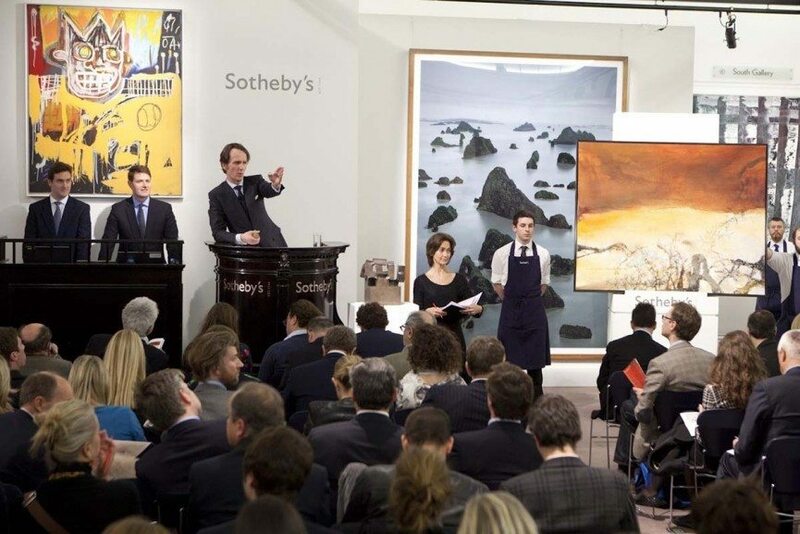 Under her leadership, Sotheby’s also held London’s most successful auction ever, the Impressionist, Modern & Surrealist Art Evening Sale in February 2015, which achieved whopping £186.4 million. It will be interesting to see what Sotheby’s will do to fill such big gap. The auction house has been going through numerous changes in the last two years, as it also lost its long-standing CEO William Ruprecht and Contemporary Art director Tobias Meyer, whose role has been taken over by the aforementioned Art Agency, Partners. Their arrival also marked the creation of a new Fine Art division, which is now overseeing the existing Impressionist, Modern and Contemporary Art departments. 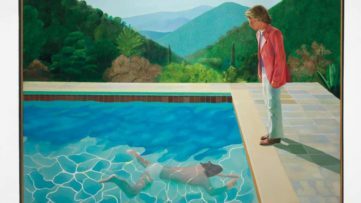 Let’s not forget that Sotheby’s saw a revenue decline in 2015 as well, as the predictions on the art market in 2016 are coming in. 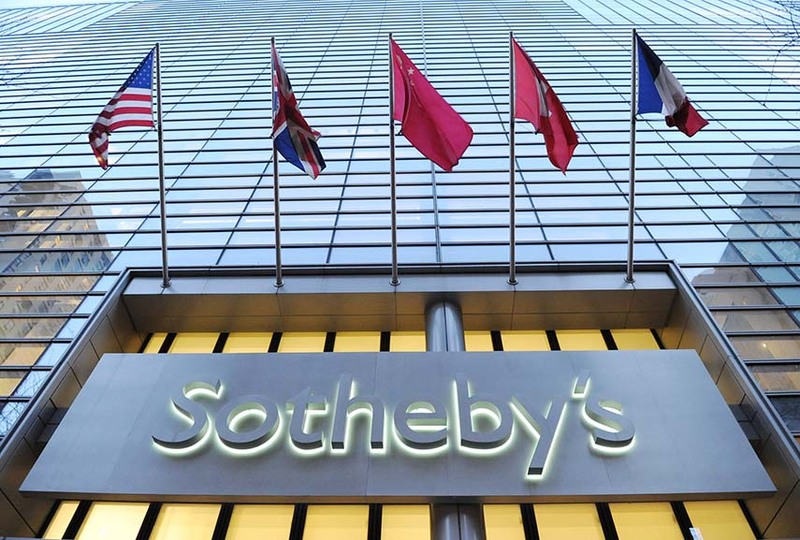 What’s next for Sotheby’s? Share your thoughts on our Facebook page! Featured image: Melanie Clore with Henry Moore’s Rocking Chair No 3. Image via Sotheby’s. All images used for illustrative purposes only. What Sold at the November Auctions 2018? 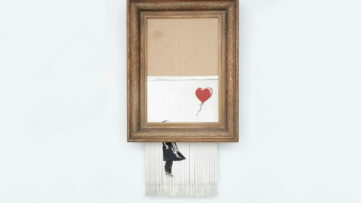 Banksy’s Artwork Self-Destructs After it Sells in Sotheby’s Auction!